This wheeled tribute points to the manufacturer's FIA World Endurance Championship success. 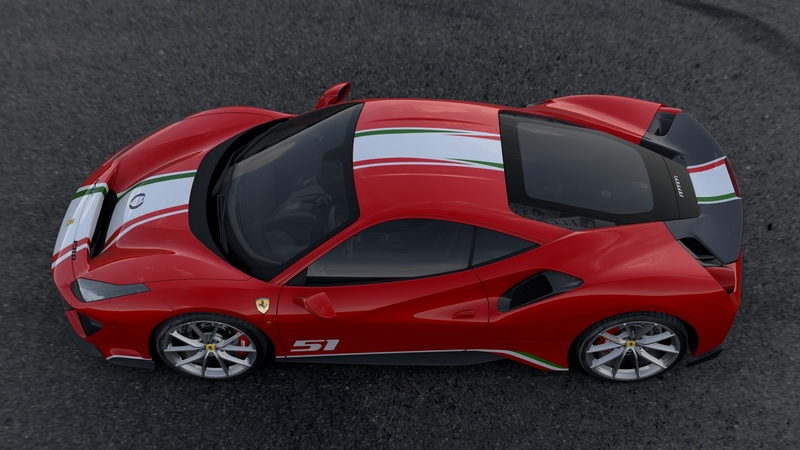 As an homage to the accomplishments in the 2017 FIA World Endurance Championship, Italian sportscar manufacturer Ferrari has launched a unique ‘Piloti Ferrari’ specification for the newly-launched Ferrari 488 Pista. This special edition debuted fittingly on the eve of the legendary 24 Hours of Le Mans endurance race at the Circuit de la Sarthe. 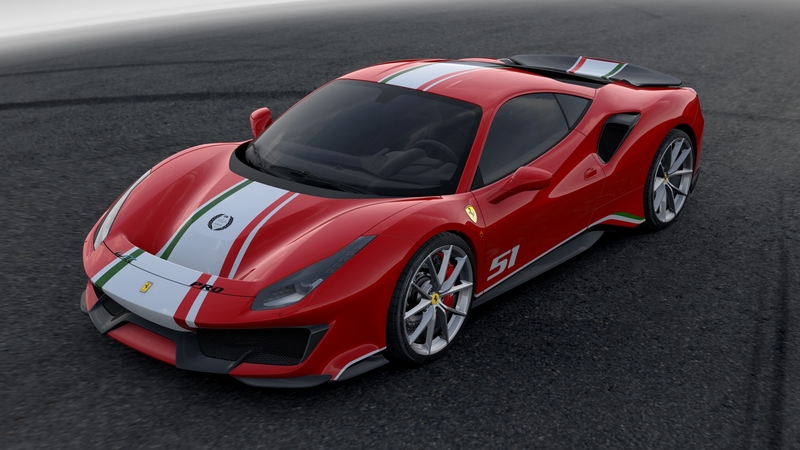 The new creation draws inspiration from the Ferrari 488 GTE AF Corse's no. 51 car, which was piloted by Alessandro Pier Guidi and James Calado and emerged victorious, winning both the 2017 FIA World Endurance Championship (WEC) Drivers’ and Manufacturers’ titles. This special iteration is also a product of the exclusive "Tailor Made" program and is available exclusively for customers involved in the company's motorsports programs. 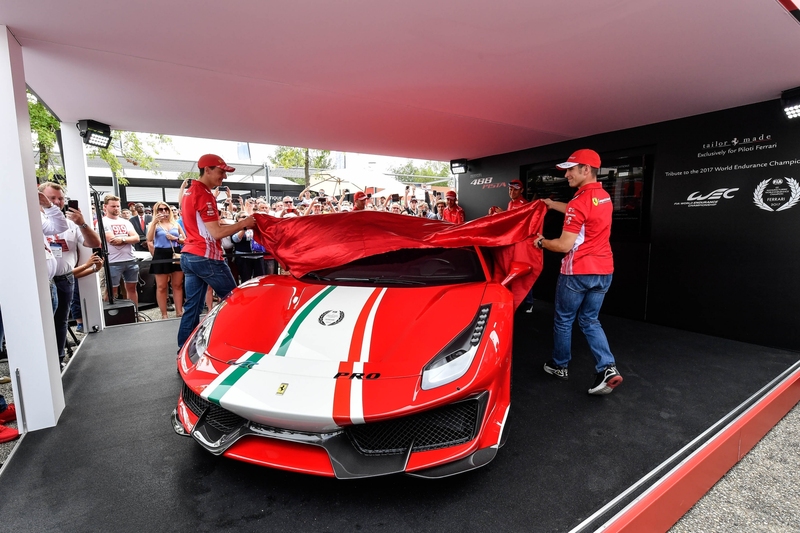 The racy exterior features a new livery with stripes in the colors of the Italian flag, reminding one of winning 488 GTE. It is embellished by a laurel celebrating the WEC title, the championship logo, and the word "PRO" indicating the racing class. The Italian flag colors are also featured along the bottom of the doors which are also adorned with the personal race number of the client's preference. 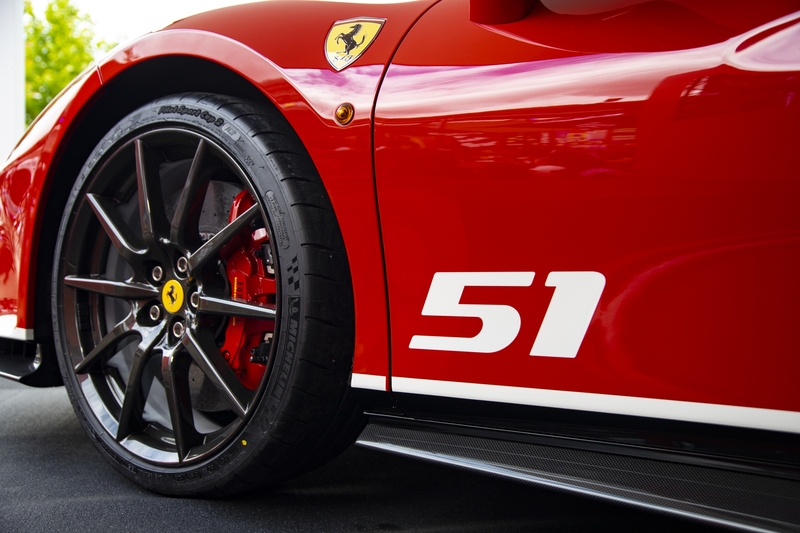 The launch version carries the number 51 used by the world championship drivers. Also part of this personalization project is the matte black S-Duct and the natural carbon fiber "dovetail" suspended rear spoiler and vent surrounds. 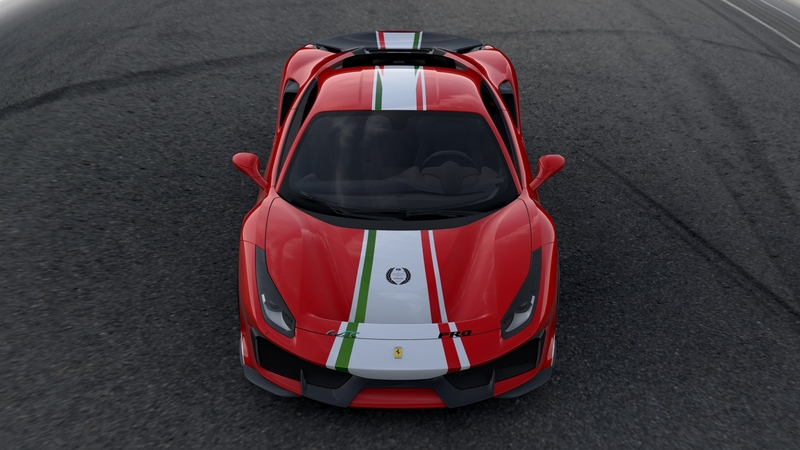 As for exterior paints, customer of the ‘Piloti Ferrari’ 488 Pista will be able to choose from a palette of four different colors inspired by the realms of racing, namely Rosso Corsa, Blu Tour De France, Nero Daytona, and Argento Nürburgring. 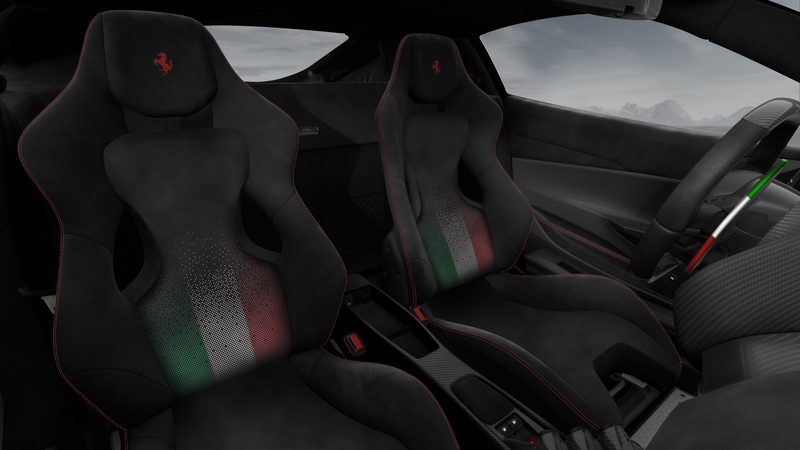 The insides are all about alcantara, including the seats upholstered in black and perforated variety with the colors of the Italian flag in the backrest in a graded format. The national tri-colors have also been applied to the edge of the paddle shifter and on the floor mats which are made of a special technical fabric, much like the carpet itself. The "chosen" number that's featured on the exterior will also appear on the base of the steering wheel and all the carbon-fiber trims have been rendered in a matte finish. 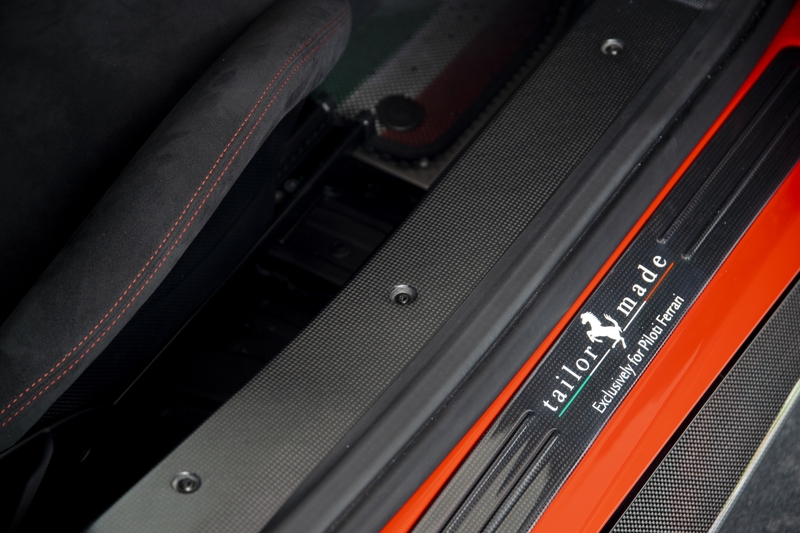 The interior will be further personalized by an exclusive identification plate and sill trim in carbon-fiber, the latter with the Tailor Made logo. No changes were made to the powertrain or atleast none were mentioned by the brand with the prancing horse. 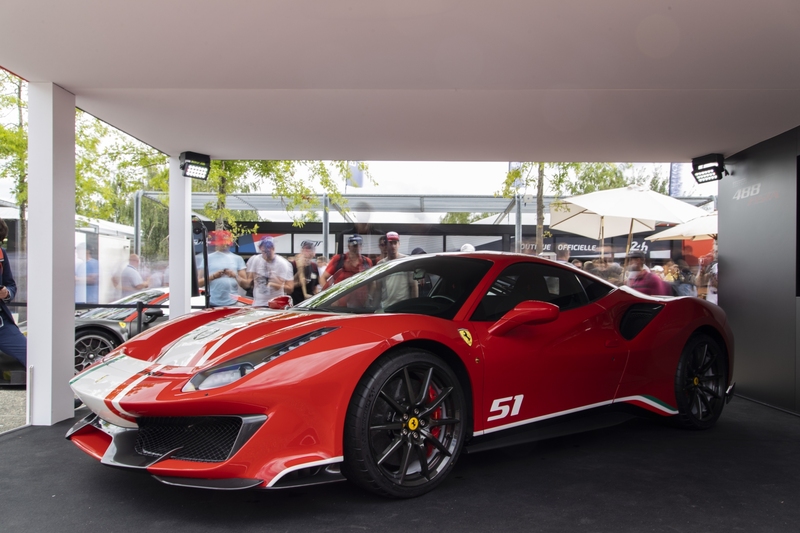 The ‘Piloti Ferrari’ 488 Pista, much like the regular Pista, is powered by the 710 horsepower version of the 3.9-liter turbocharged V-8 which was voted best engine in the world at the 2018 International Engine of the Year Awards—an accolade it received three years in a row. Ferrari historians say 250 GTOs like this one will be worth more than $100 million in a matter of years.